One by one, unanswered questions rise. No one will tell her why a line is painted across the island or why she is forbidden to cross it. Her every move—even her performance at the school dance—is graded as part of a competition to become valedictorian, a title that brings rewards no one will talk about. And Anne discovers that the parents of her peers surrender million-dollar possessions to enroll their kids in Cania Christy, leaving her to wonder what her lowly funeral director father could have paid to get her in… and why. As a beautiful senior struggles to help Anne make sense of this cloak-and-dagger world without breaking the rules that bind him, she must summon the courage to face the impossible truth—and change it—before she and everyone she loves is destroyed by it. Oh my word. I don't think I've ever read anything quite like The Unseemly Education of Anne Merchant before. This book was so unique, eerie, and intense. I loved it! Anne is the newest member of the super-exclusive boarding school, Cania Christy. She arrives on the island where the school is located with no memory of how she got there. And Anne's questions snowball from there. Something's not adding up about this school, from the menacing Guardians (who are like personal school counselors on steroids) to the selection of your personal PT: prosperitus thema (which is your unique talent that guides each student's behavior), everything about Cania Christy is unexpected and very intense. And the students themselves---they are perfect. Right away, Anne notices how no one has any physical flaws, instead, everyone looks as though they could be a model. She knows she'll never fit in with this group, until she looks in a mirror and sees that she is changed as well. None of the students are friends; instead everyone is completely absorbed in the competition for the Big V. The Big V is the valedictorian race, and it has far greater implications than the usual full-ride scholarship to the college of the valedictorian's choice. Instead, the Big V seems to be a life-or-death race for Cania Christy's students. And Anne means to figure out why that is. Her PT is to look deeper, to question why things are the way they are. Anne really embodies this as a way of life while at Cania Christy, often to her detriment. It made this book so mysterious and intriguing. 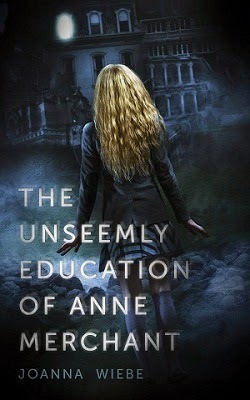 I loved so many things about The Unseemly Education of Anne Merchant. I loved that I was in the dark as to Cania Christy's secrets right along with Anne. The first person narrative meant that I learned each clue as Anne did. I kept trying to figure out what was going on, and I had some close guesses, but Wiebe managed to surprise me in her execution of the premise. The imagery was outstanding. Wiebe describes the island, the townspeople, and the school's setting so perfectly. I felt like I was there, in the mist, hearing the ominous sounds of the island right next to Anne. Wiebe's characterization was expertly done. 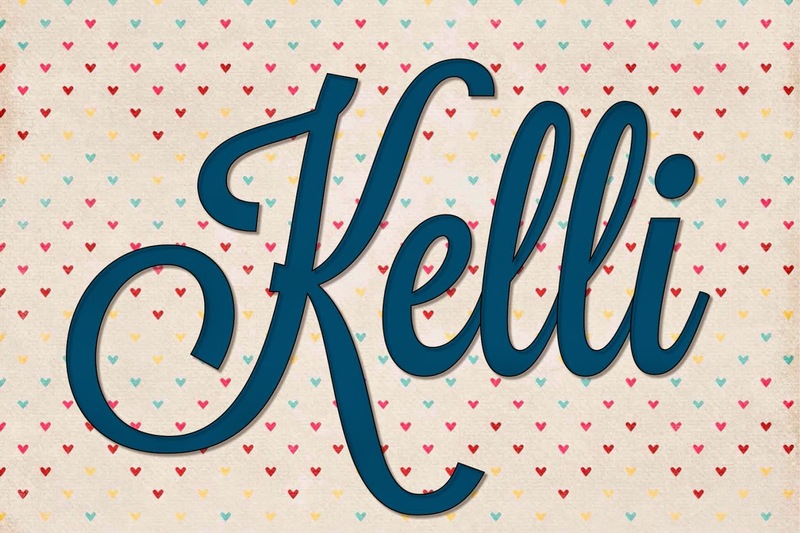 The way she describes each character, from their clothes and physical attributes to their personalities, allowed me to keep the vast cast of characters straight in my mind, when I'd usually have to go back in the book to remember who was who. This book was full of surprises, which was great, and it even had an element of mythology to it. The Unseemly Education of Anne Merchant had a lot of things going on, but Wiebe wove them all together flawlessly into a compulsively readable novel. The ending was so unexpected, and quite emotional for me. I could not believe how Anne's story ended...and I'm so happy that there will be a sequel. After how awesome this book was, I can't wait to read book two! This sounds so intriguing!! As soon as I read that there was a line painted across the island in the summary I was interesting. I love a good eerie book.